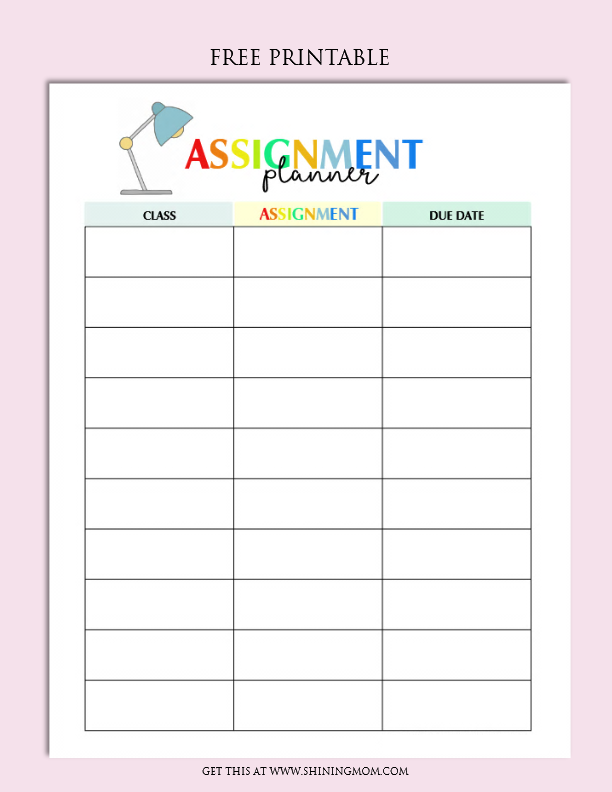 FREE Assignment Planner for Kids and Teens: Fun and Cute! Happy Freebie Monday! 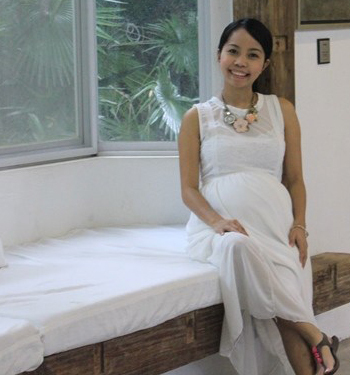 Your assignment planner awaits today! 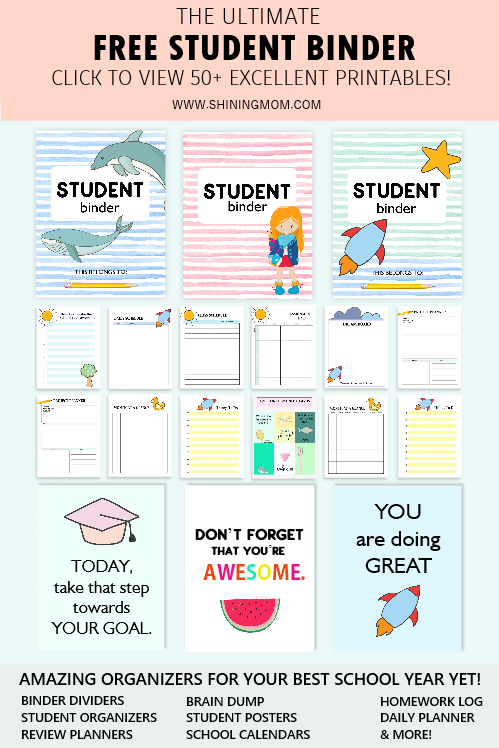 So if you’re looking for a free homework organizer to print, scroll down, you may be able to use what I have for you! It’s designed for kids and teens to help them sort out their school work! 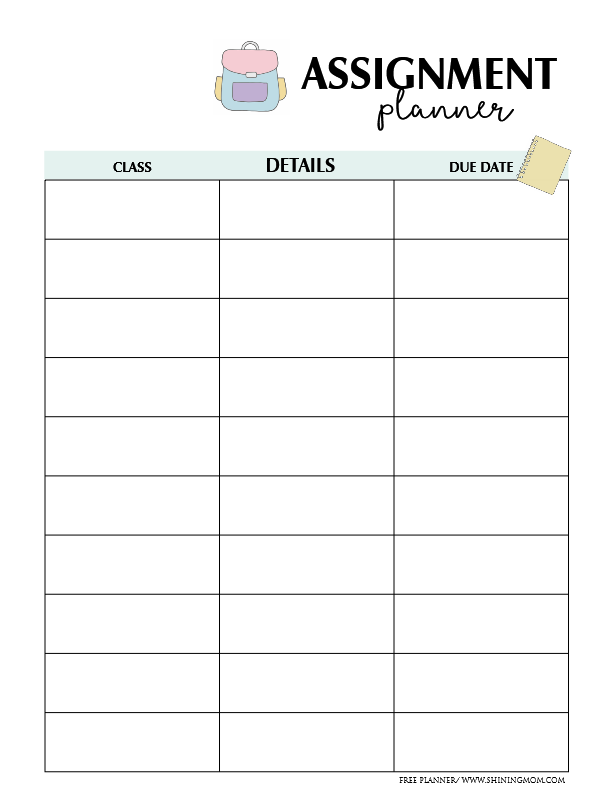 The idea of releasing an assignment planner here in Shining Mom started when I saw the need of creating one for my kid. As the school year is closing near, I have noticed that Kyle is having more and more homework! His little school diary is sometimes no longer enough to hold his tasks for the week, hence the momma needs to come to rescue! I created one for him and happily, I finished it outright. So inspired, I created more templates! For my son’s homework planning sheet, the layout is rather simple. He needs a basic planner where he can easily manage his assignments. 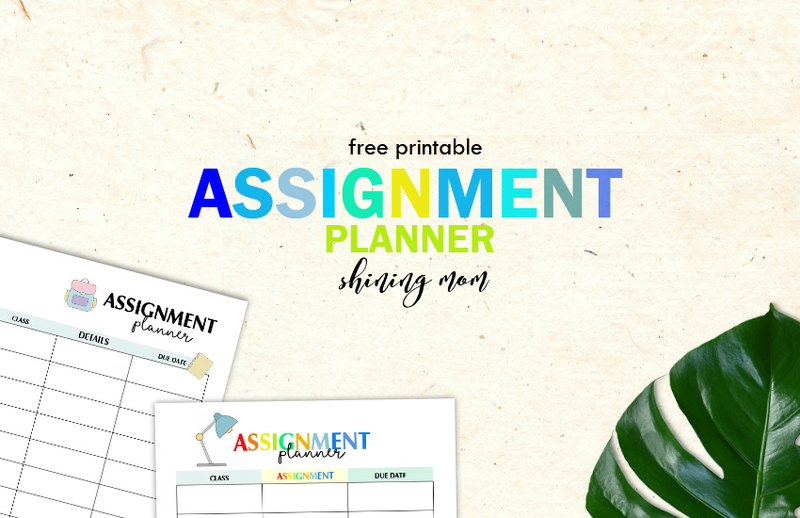 A planner where he can write the assignment subjects, tasks, due dates, and of course, an area where he can tick the done or undone assignments. And this is exactly what I created for him. Let me show you my Kyle’s assignment planner. If you think this will also ease your school kid in organizing his assignments, please get your copy here. And if you need more templates, do scroll down. I have more to offer! 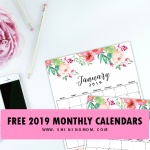 Well friends, since it’s time for our Freebie Monday here on Shining Mom, I am also sharing the other school organizing templates that I have for you. 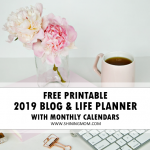 So, my dear mommy readers, if you’re looking for a printable assignment planner for your kids, please scroll down to see if they can use this pretty homework planner that I have just created! 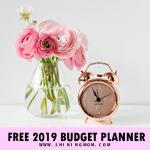 I am truly delighted to share with you this whole binder of free printable assignment planner for kids and teens. Let me give you a quick binder tour. Let’s go! 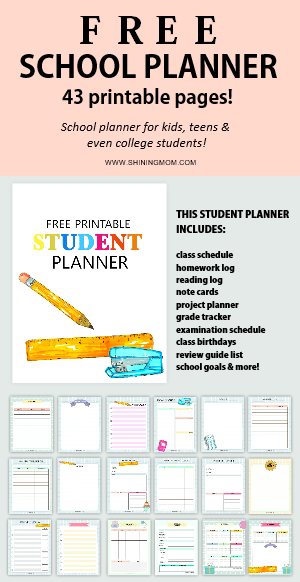 Enjoy this entire binder of free printable assignment planner! Yup, your kids will never miss a homework again! 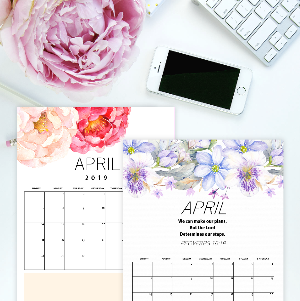 There are two cover designs for your free printable assignment planner. The first one is in playful rainbow background while the other one comes clean in plain white with some pops of colors for the binder title. Your kid already has a Student Binder of his own and you think it’s too much to create another binder? Well, this assignment planner will simply make a great addition to his old binder. You may just use the covers as planner dividers. Here’s my favorite of the two, view the other design in the file you’ll be getting! 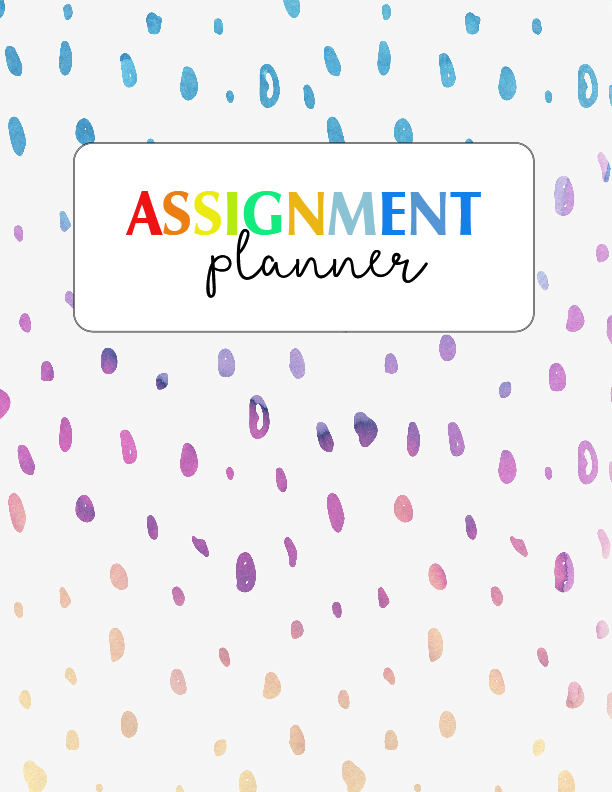 As I’ve mentioned earlier, I have also created assignment planners and organizers for your high school (and even college) kids. The next templates come practical with no frills, perfect for the busy students! The sample planning page that I am showing you is designed to help students plan out specific tasks. It’s actually an assignment planner per subject. 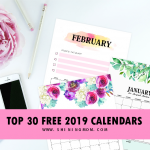 I especially allotted areas for to-do’s, notes and resources. 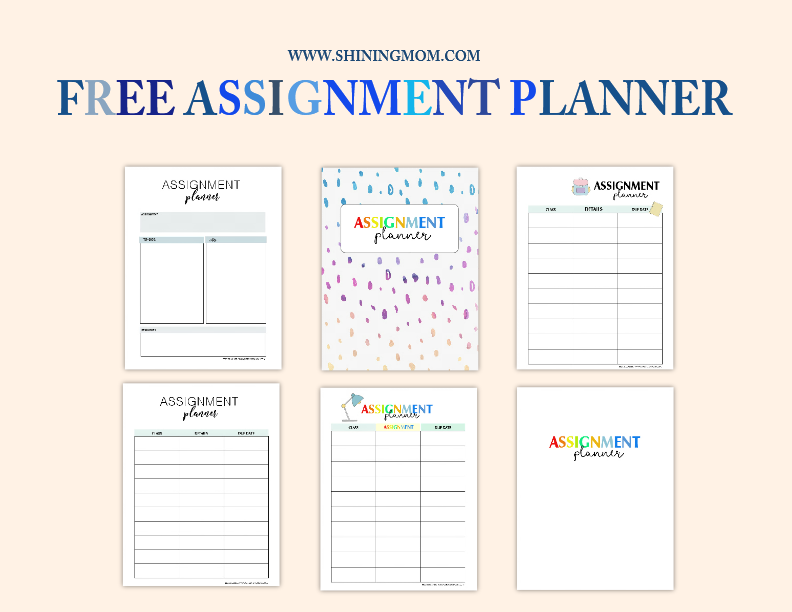 You’ll find more free printable assignment planner in your download! 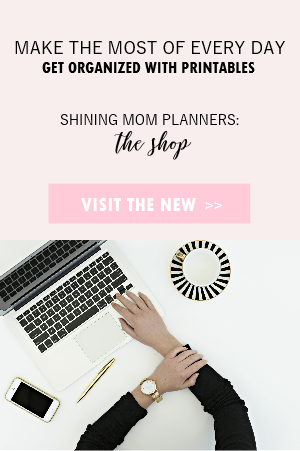 Make your next project a stellar one with the help of this little assignment planner! Doing assignments will be oh-so-organized! 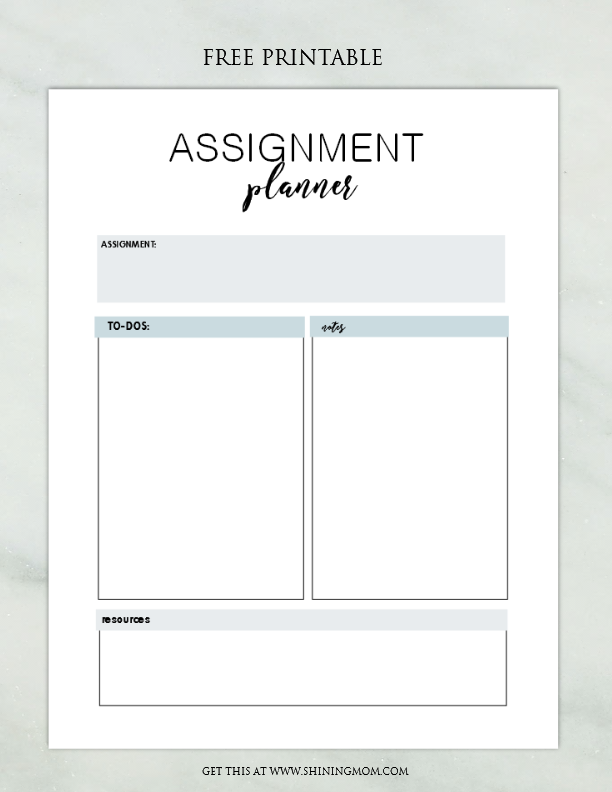 Do you think you can use these free printable assignment planner? 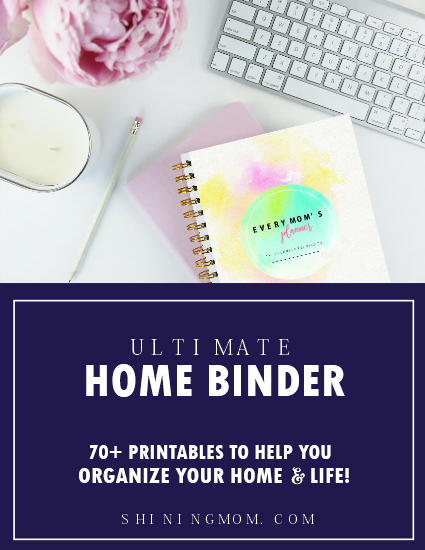 Do snag a copy of the entire binder HERE. 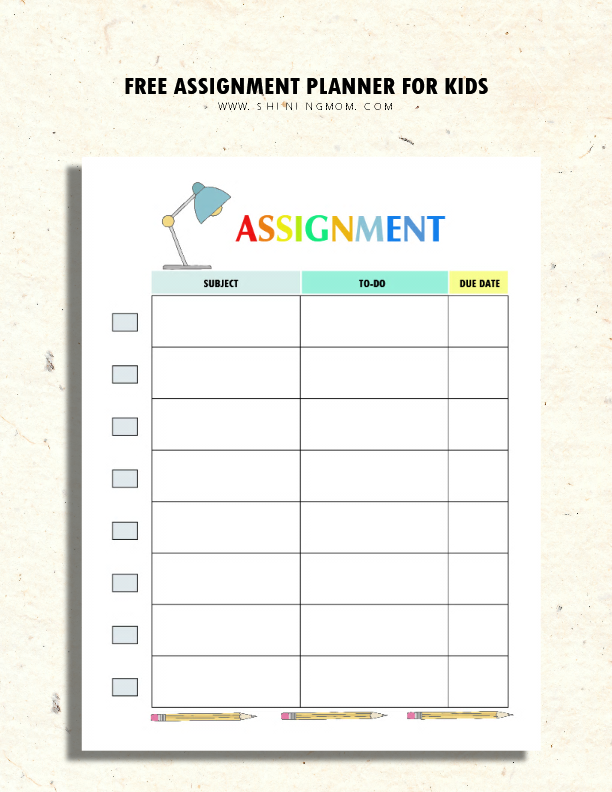 May these planning pages help your kids in organizing their loads of school assignments! Please know that they’re all designed to be printed in standard, letter-size paper (8.5″x11″). 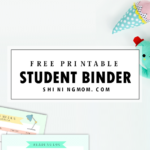 Grab this whole binder of free printable homework organizers for your kids! Print and use them outright! Enjoy! P. S. I am launching a new segment this week, do stay tuned! You’re going to love it, that’s for sure! See you around? Have a great week ahead, friends! Happy Freebie Monday! 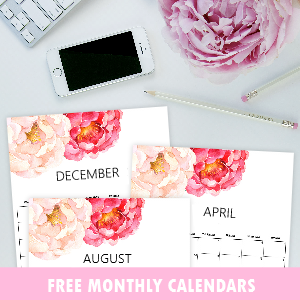 « Pretty Free Printable Calendars for April 2017! I’m happy to hear that! Thank you!